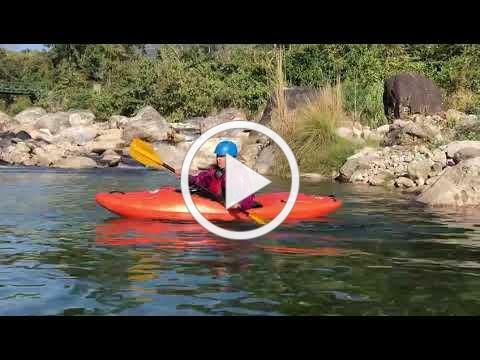 Bhutan Gets Its First Female Safety Kayaker! 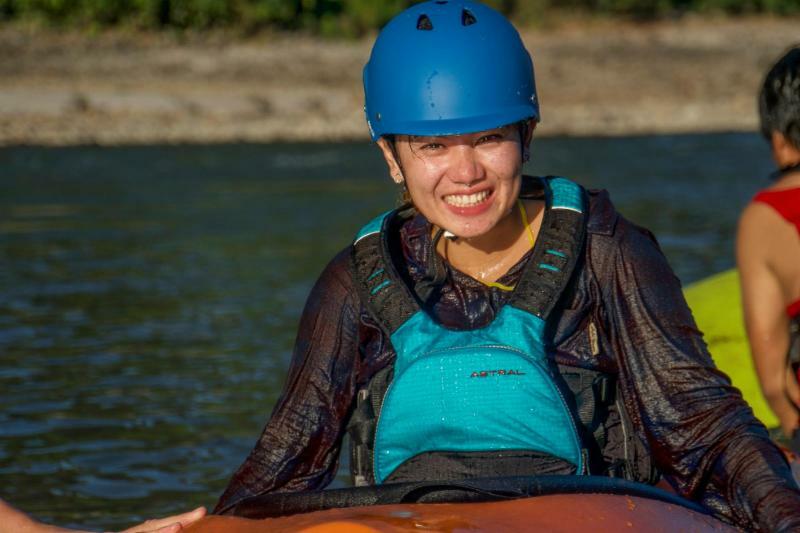 Bhutan's First Female Safety Kayaker Helps Grow Panbang's Ecotourism Industry! According to the 2017 population and housing census of Bhutan, youth (15-25 years old) unemployment stands at 10.6 percent, which presents an enormous challenge for a country that has just begun the process of graduating to a middle-income country (MIC). This high youth unemployment has a number of contributing factors, but the largest of those is the high dropout rate combined with a lack of education on the necessary skills to match the job market. There is also a tendency for youth to flock to urban areas from their villages, aggravating this problem further. In response to this dilemma, the Bhutan Foundation is working to help equip youth with the right skill sets key to providing gainful employment in their own communities. This works to curb rural-to-urban migration and create greater economic opportunities in the remote areas of Bhutan. One such remote area in Panbang is located near two of Bhutan’s largest rivers, the Drangme Chhu and Mangde Chhu, as well as the Royal Manas National Park. This picturesque park area contains rich biodiversity where tigers, golden langur, gaur, Asiatic water buffalo, and three species of hornbills cohabitate, making it a natural candidate for ecotourism projects to thrive. Owning to this potential for enterprise, the River Guides of Panbang (RGP) was established as a community-based whitewater ecotourism venture that is owned and operated by a group of locals who all started out as school dropouts when they opened the business. In addition to rafting services provided by RGP, the company also manages a tented camp called Marang Jungle Lodge, providing vital tourism services as well as employment in the area. Youth recruits for 2018 River Guides of Panbang. 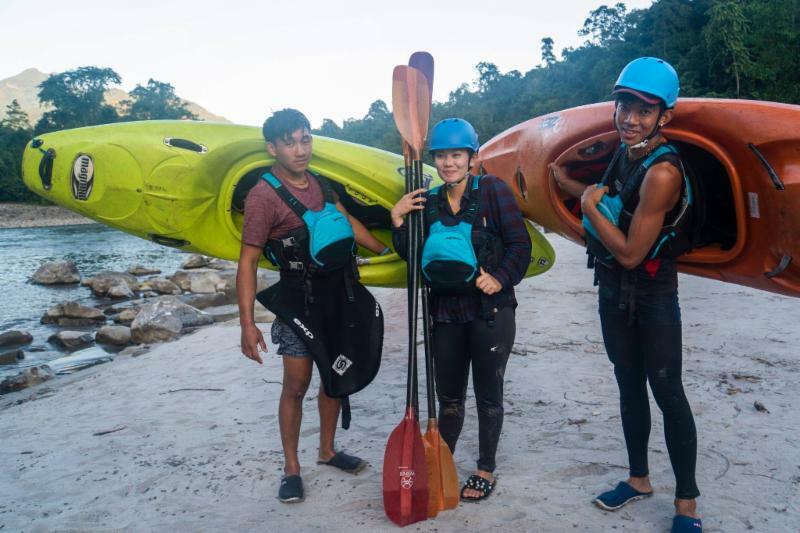 In October 2018, the River Guides took on an exciting initiative to train four new recruits, all youth from the area who have discontinued their schooling from either the 10 th or 12 th grade, in kayaking and whitewater safety. With guidance from a renowned kayaking expert from the United States, Kira Tenney, the four recruits, Rinchen Thobjur (20) and Sangay Dorji (22) from Khaktong village; Sangay Phuntsho (27) from Rebati village; and the lone female recruit, Tshering Choki (22) from Panbang, all trained alongside the older members for more than a month on both rivers. Tshering Choki demonstrating a barrel roll. In addition to her services as a kayaking instructor for the River Guides of Panbang, Kira Tenney worked closely with the Tourism Council of Bhutan to help create new guidelines and policies for Bhutan's tourism and safety initiatives. To learn more about Kira Tenney and her work around the globe as a kayaker, please check out her website here . River Guides of Panbang is a Bhutan Foundation initiative. 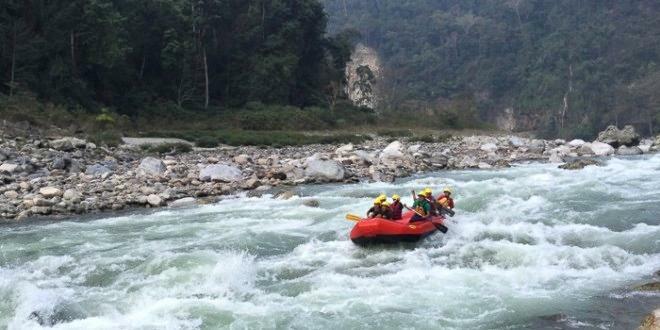 The whitewater safety and kayak training was carried out by Kira Tenney, in collaboration with the Tourism Council of Bhutan. Some gear was donated by Astral, NRS, and Confluence companies, and Mark and Cristina Pickard. The Global Tiger Centre funded a bird-watching training that was carried out by the Ugyen Wangchuck Institute for Conservation and Environmental Research. 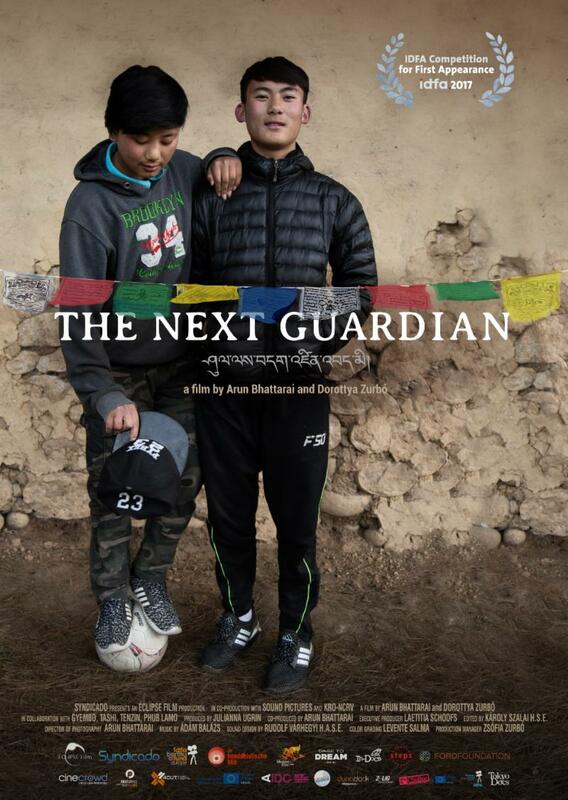 The Smithsonian's 2019 Mother Tongue Film Festival will feature a Bhutanese film The Next Guardian by directors Arun Bhattarai & Dorottya Zurbó. Please join us to support Bhutanese culture!